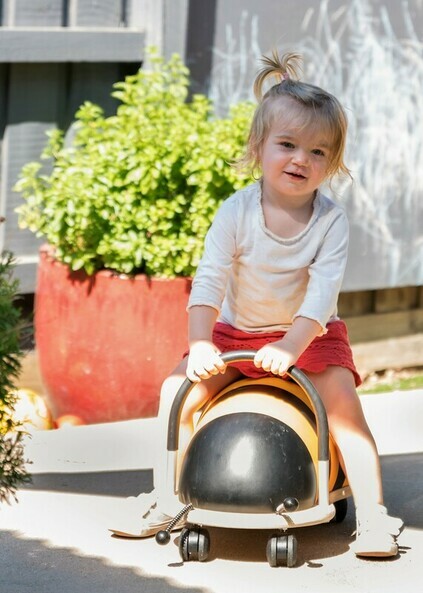 The Possum Room caters for our smallest members, aged from 4 months to 2 years, and provides a range of fun and stimulating activities that encourage social interaction, language development and refinement of both gross and fine motor skills. Sherill, who holds a Diploma in Children’s Services and has over 25 years of experience in Early Childhood Education, leads our passionate educators in the Possum Room. The Wombat Room is our toddler room, engaging our 2 year olds in exciting activities that aim to further develop language skills, collaboration with others and self-help skills such as getting dressed, using utensils to eat and toileting. Our room leader, Hulya, joined us in 2016. Hulya has been working in Early Childhood Education for 10 years. She has a Certificate III in Children's Services and is currently undertaking her Diploma. The Bilby Room operates our new three-year-old kindergarten program, offering our 3 year olds a range of exciting activities that further language skills, foster independence and encourage creativity and problem solving. Our highly skilled team is led by Nyree, who holds an Associate Diploma in Social Science (Child Studies) and has worked in the child care industry since 1996. 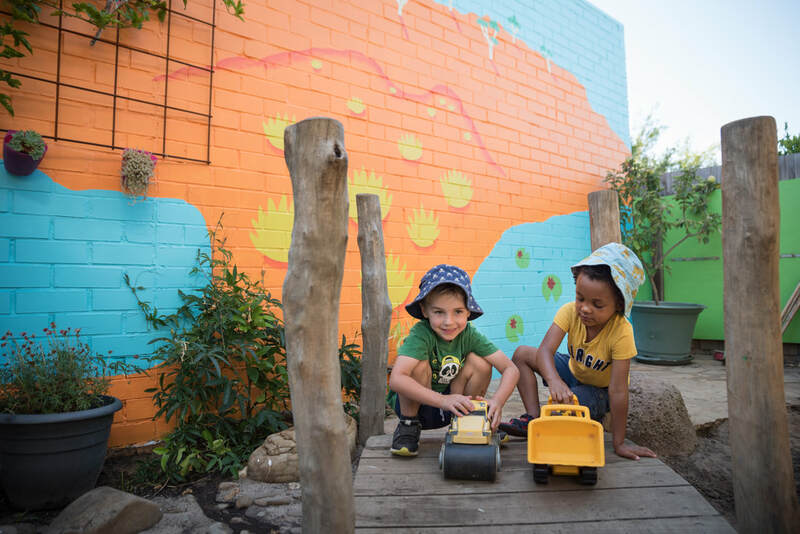 The Kookaburra Room provides a dedicated kindergarten program with a strong emphasis on school readiness, easing your child’s transition into primary school and equipping them with skills to enable them to tackle the challenges ahead of them. Friendship Square’s school readiness program builds a framework for success in learning. It nurtures confidence, resilience and creativity, and it facilitates the development of critical skills in literacy, numeracy and inquiry. It provides opportunities for your child to work on refining gross and fine motor skills through a range of activities that stimulate their interests. The Kookaburra team is led by Isabel, who holds a Bachelor of Early Childhood Education and has worked in early child care since 1997 in Chile and Australia.